If you know her work, then predicting that Rapsody will wind up as 2016’s undisputed best emcee isn’t farfetched. For those living under a rock that missed her numerous solo projects or star making appearance on Kendrick Lamar’s Complexion (A Zulu Love,) you have another chance to get familiar. 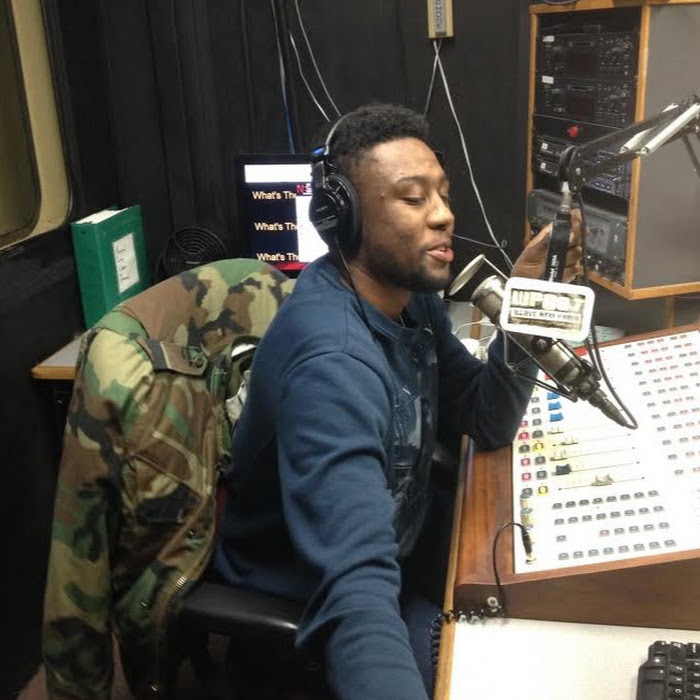 North Carolina’s premier emcee made an appearance on NPR’s Tiny Desk Concert Series. 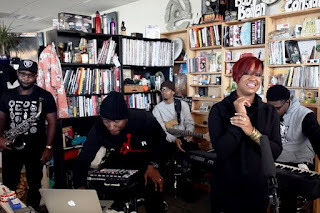 Flanked by her band The Stormtroopers and her producer/Jamla label head 9th Wonder, Rapsody performed Godzilla, The Man, and Hard To Choose for an intimate crowd of NPR staffers. Clearly she’s got the ability to connect with a small audience, now watch her blow up and rock stadiums and festivals sooner than later. You heard it here first: Rapsody is taking all of the belts in hip hop this year. Check the video after the break.